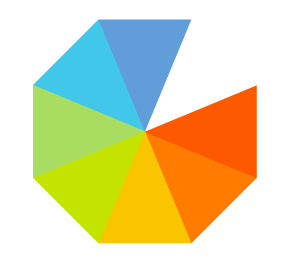 So many authors complain about marketing, seeing it as conflicting with their creative work. 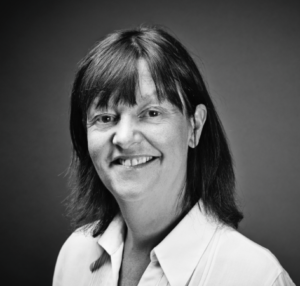 In this session Orna Ross argues that this is a misunderstanding and that book marketing is just another form of communication with potential readers. The key to creative marketing is to align the words inside the book(s) with the messages you’re sending out to the world. This session guides you through, by going deeply into your motivations for writing and applying the same seven stages of the creative process you go through in writing your books to your marketing and promotion. 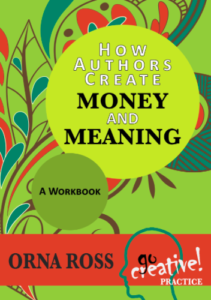 Orna is currently working on a new book, “How Authors Create Money and Meaning: A Workbook”, and will be giving away a free ebook copy. This book looks at the opportunities and challenges for writers today in a rapidly transforming publishing landscape, where digital opportunities are changing everything we thought we knew about books. Filled with facts about contemporary writing and publishing, this book also offers creative and practical insights and instruction in how today’s authors can make a living — and a life — from writing.